David focuses his practice on KMFY's Real Estate Practice Group. Within the real estate practice group, David assists clients with acquisitions and dispositions, real estate finance, commercial leases, property tax appeals, and real estate or general litigation. 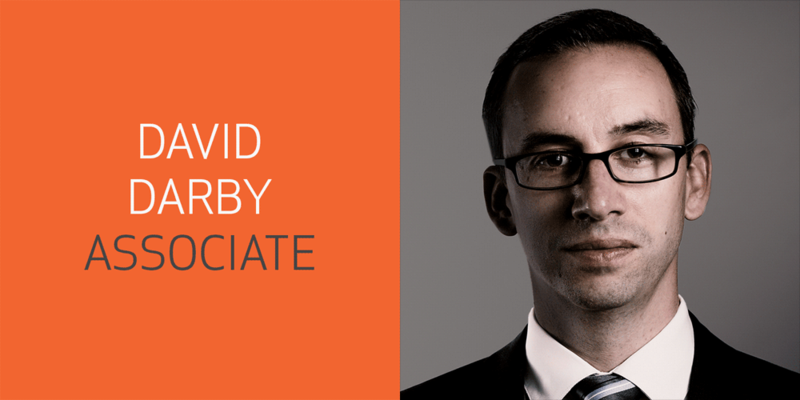 David has extensive experience handling acquisitions and dispositions. Specifically, David focuses on: (i) conducting due diligence reviews involving title, survey, leasing, and other property specific issues; (ii) loan document negotiations including drafting legal opinions required by lenders; (iii) consultation related to real estate tax and assessment implications, and (iv) drafting and negotiations of commercial leases. A core portion of David's practice is related to real estate taxation consultation and litigation. David routinely represents property owners in hearing in front of boards of revision in multiple counties in Ohio and the Ohio Board of Tax Appeals. David is also experienced in commercial civil litigation and assists the Firm’s Litigation Practice in and out of the courtroom. David’s litigation experience provides invaluable perspective when drafting commercial documents designed to accurately govern the parties’ relationships and prevent litigation rather than invite it. David also serves in a general counsel role for the Firm's business clients as they navigate the day-to-day business environment. Prior to practicing law, David worked for an educational supply company for ten years which served as invaluable experience to help assist the Firm's clients for their everyday needs.